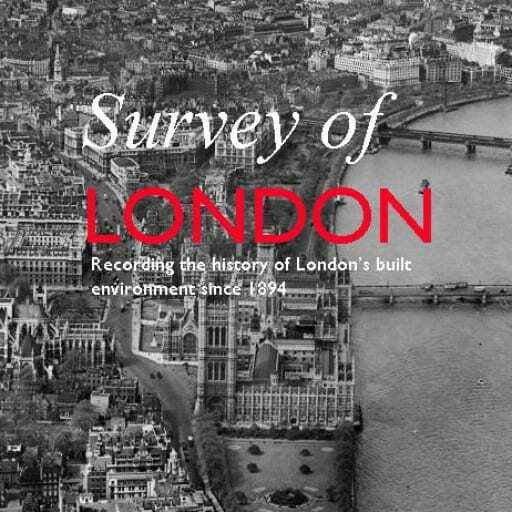 In 2017 the Survey of London published two volumes (Nos 51 and 52) covering South-East Marylebone, an area comprising much of the West End north of Oxford Street. 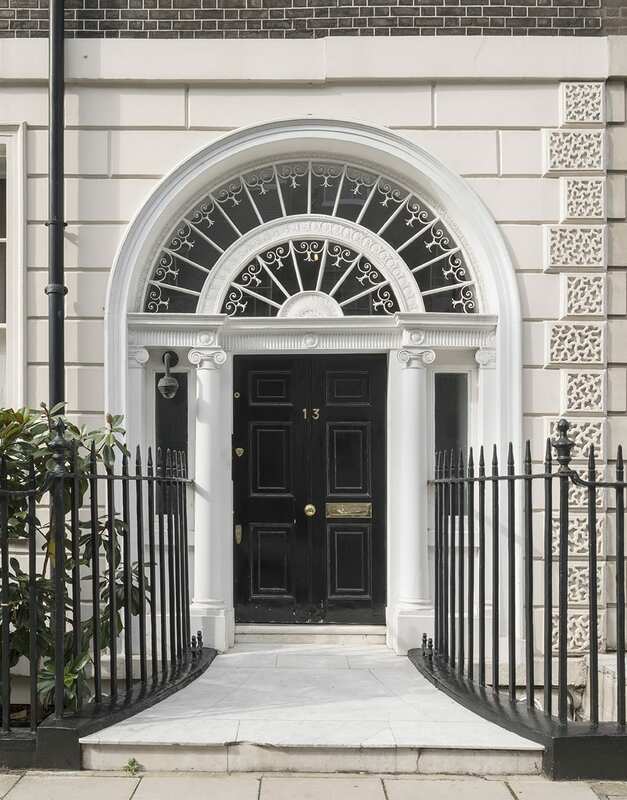 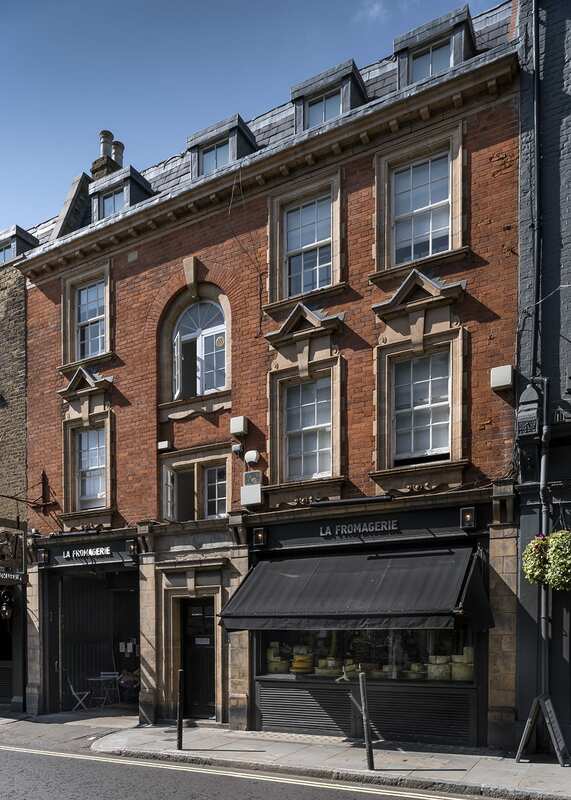 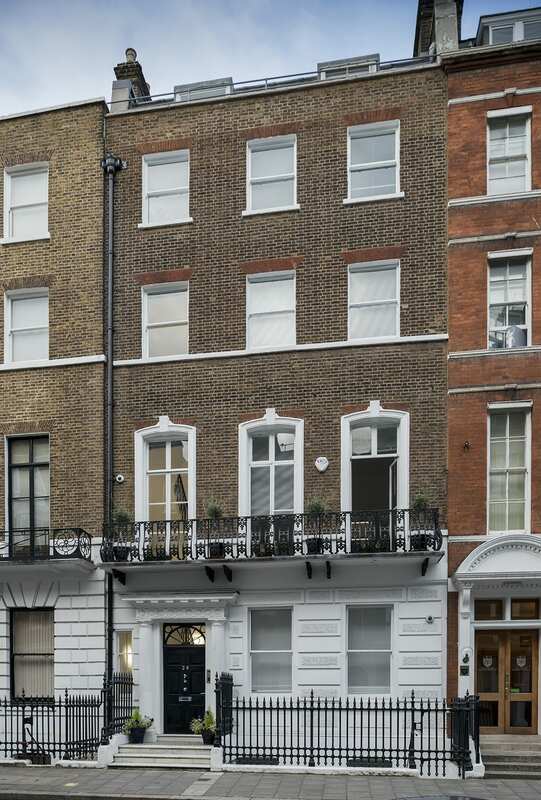 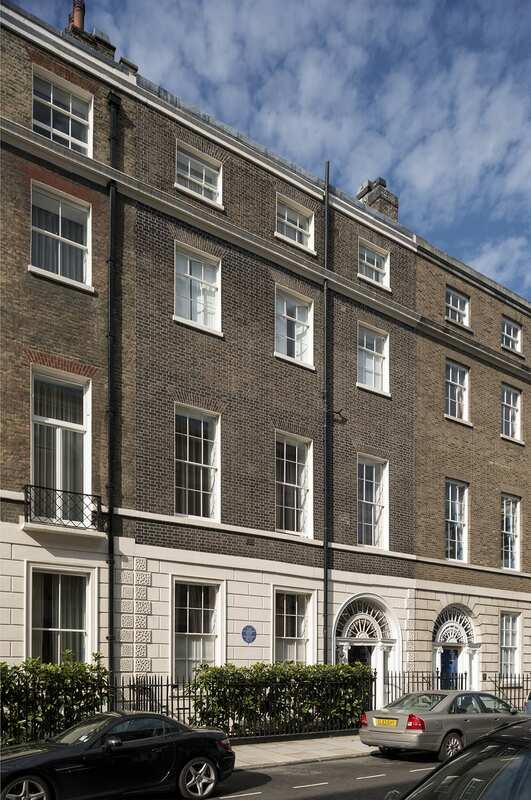 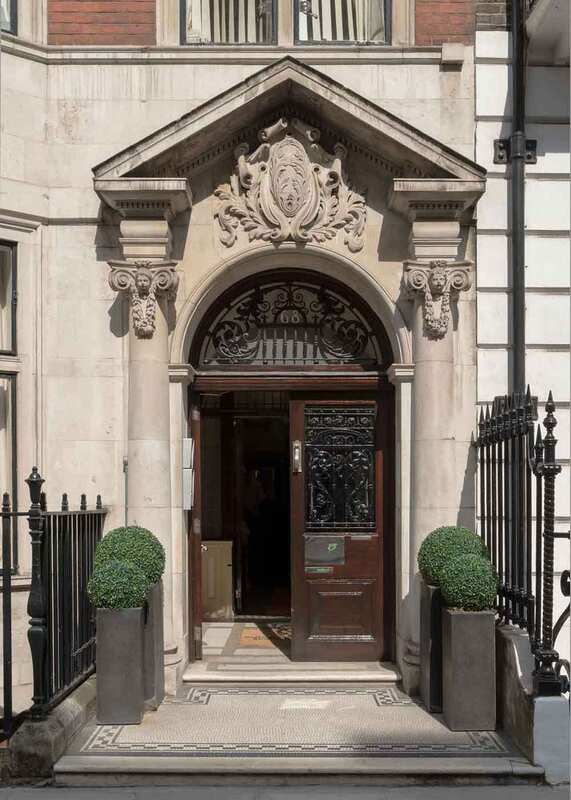 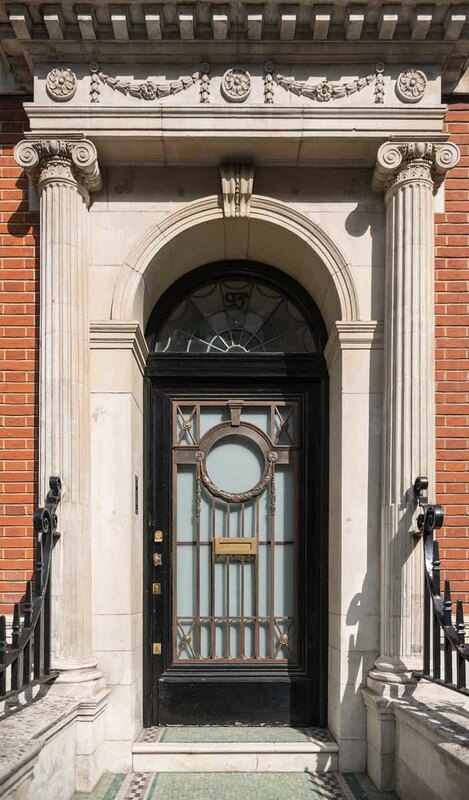 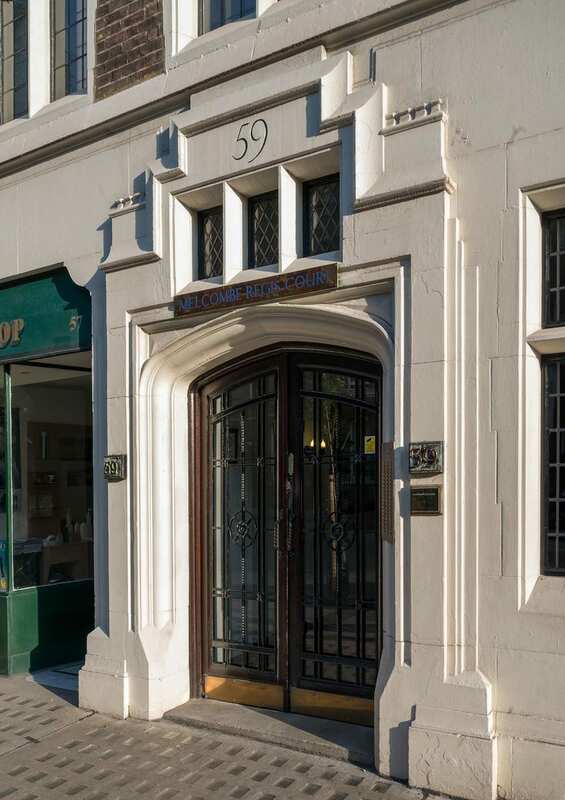 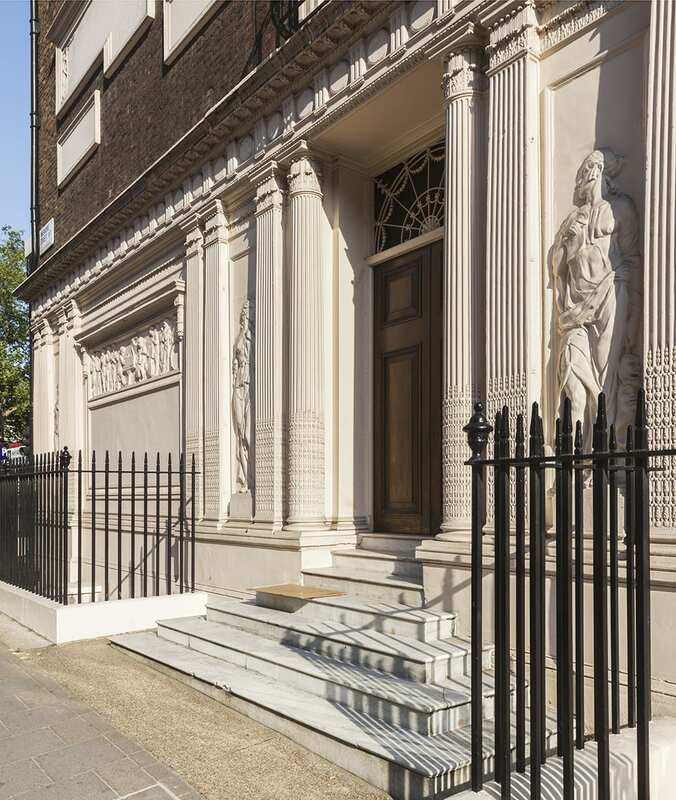 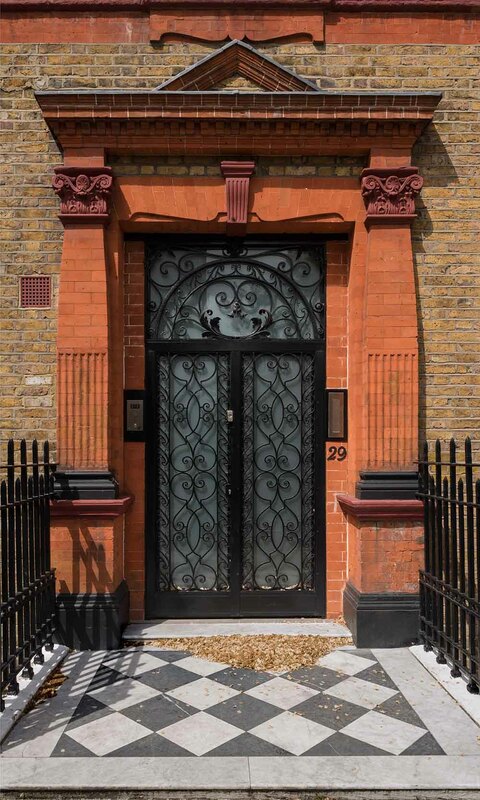 Historically and architecturally, this is an area of extraordinary richness and variety, resonant with famous names and associations, from the Adam brothers’ Portland Place and Nash’s Park Crescent to the medical specialists of Harley and Wimpole Streets, and much more besides. 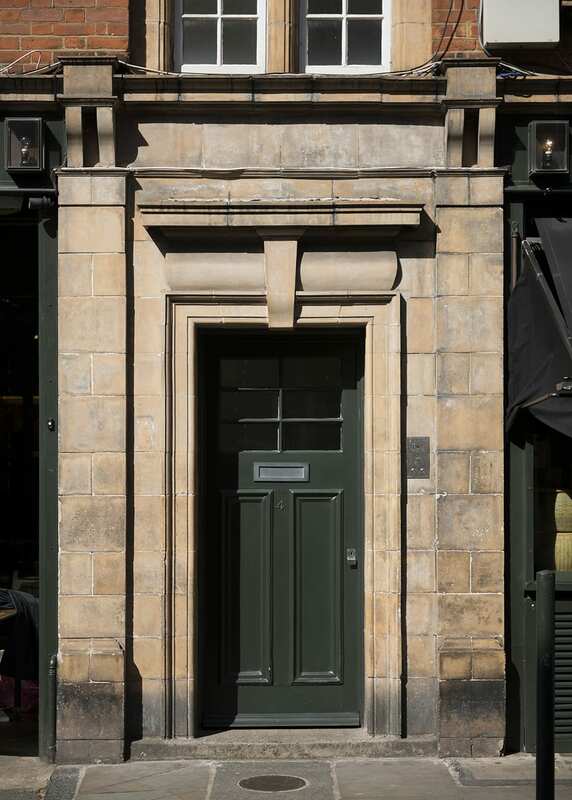 We would like to present here a varied assortment of doorcases in the area, from handsome eighteenth-century survivals and neo-Georgian designs, to plain doorways for blocks of modest flats and elaborate entrances for shops and institutions. 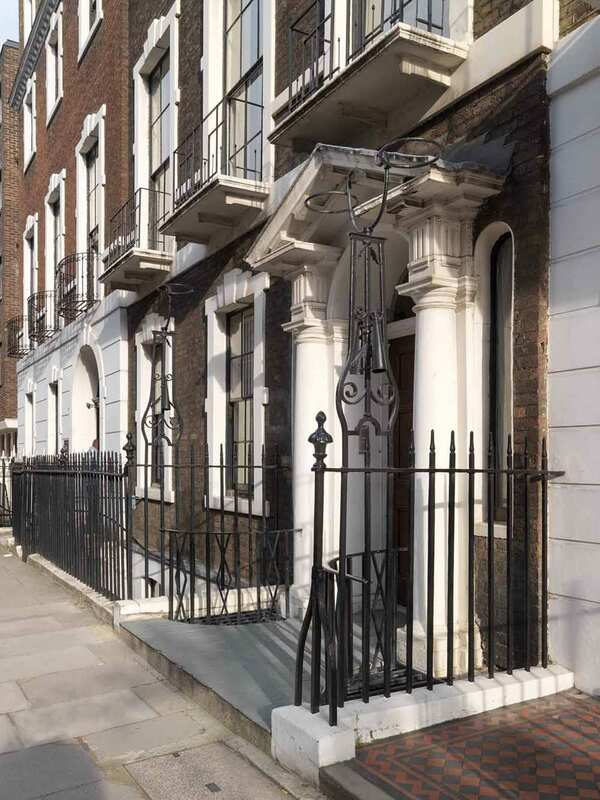 Hereafter, the Survey of London’s blog will take a summer break. 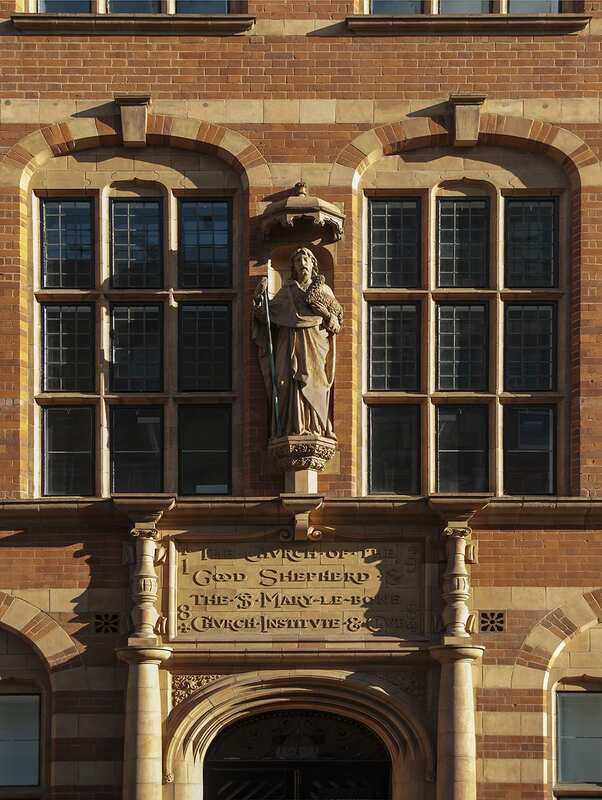 Posts will resume in September.